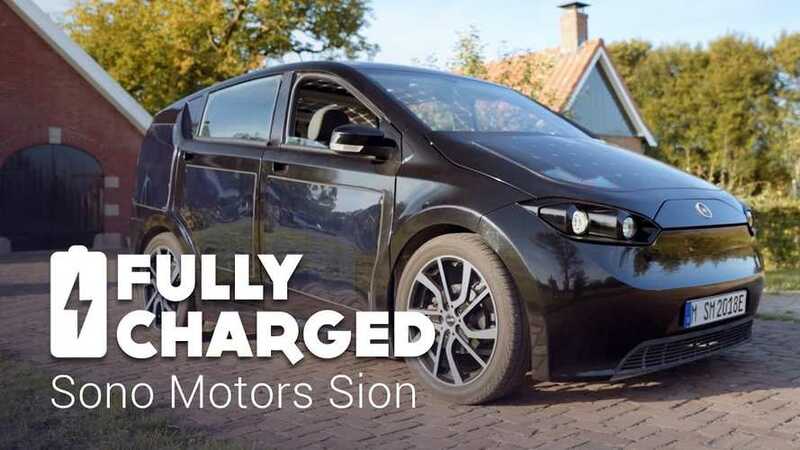 Sono Motors revealed the series design of the Sion, the electric car that probably will be the first series-produced EV with full-surface solar integration (most of the panels). 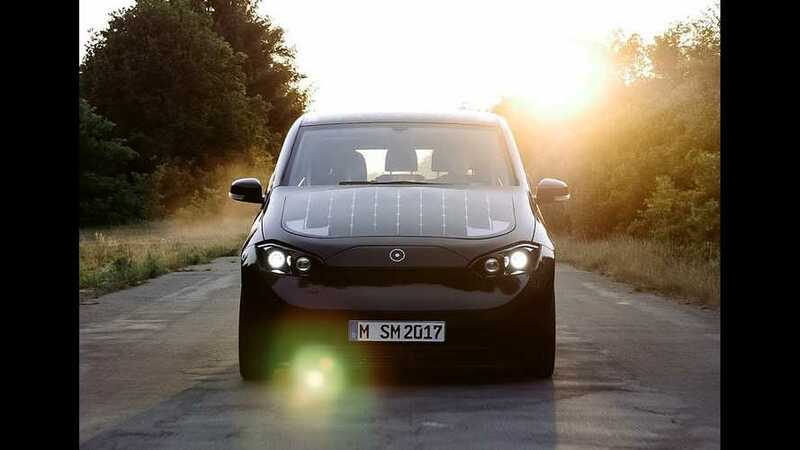 Fully Charged recently met with Sono Motors, the German start-up founded in 2012, which developed an all-electric solar-powered EV car. 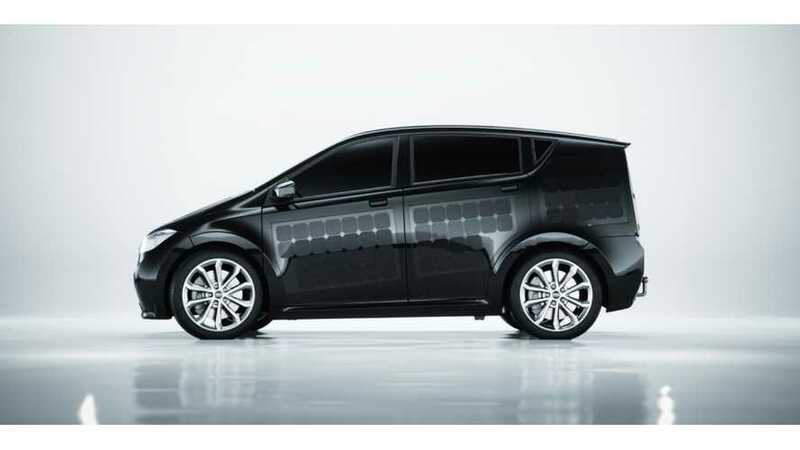 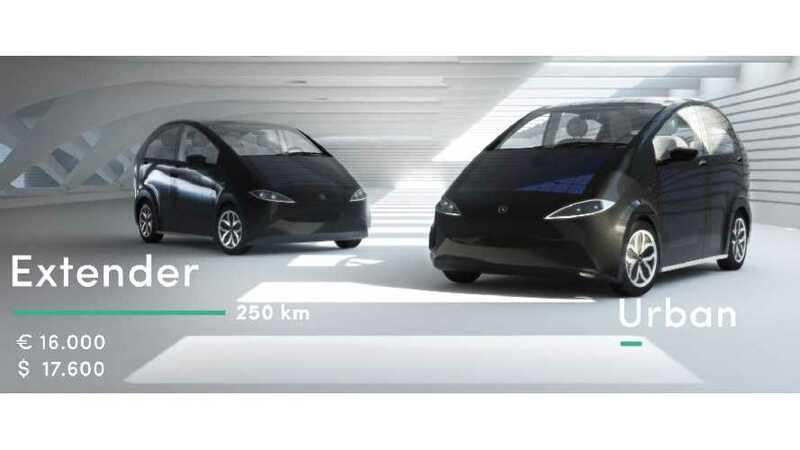 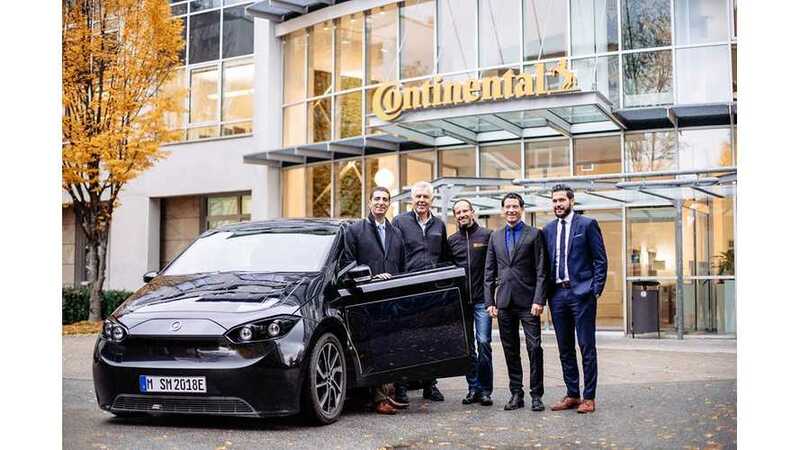 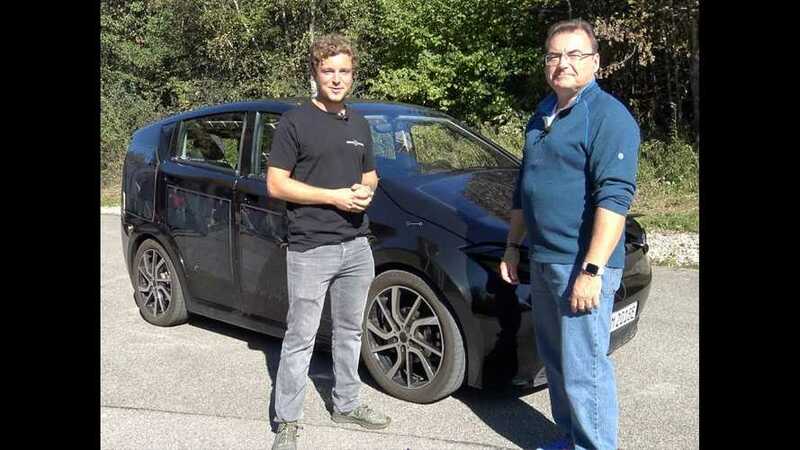 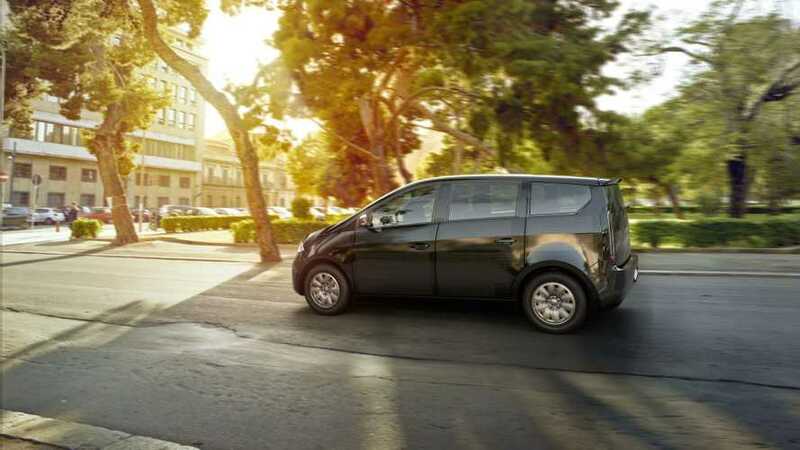 Sono Motors announced that its Sion solar-powered electric car will be equipped with Continental's drive unit (electric motor, power electronics and transmission).